it was a late night. Nearly 2am for the lord and savior himself WelshAlex, he downed a whole 30 pack of water and was eager to go to work the next morning. 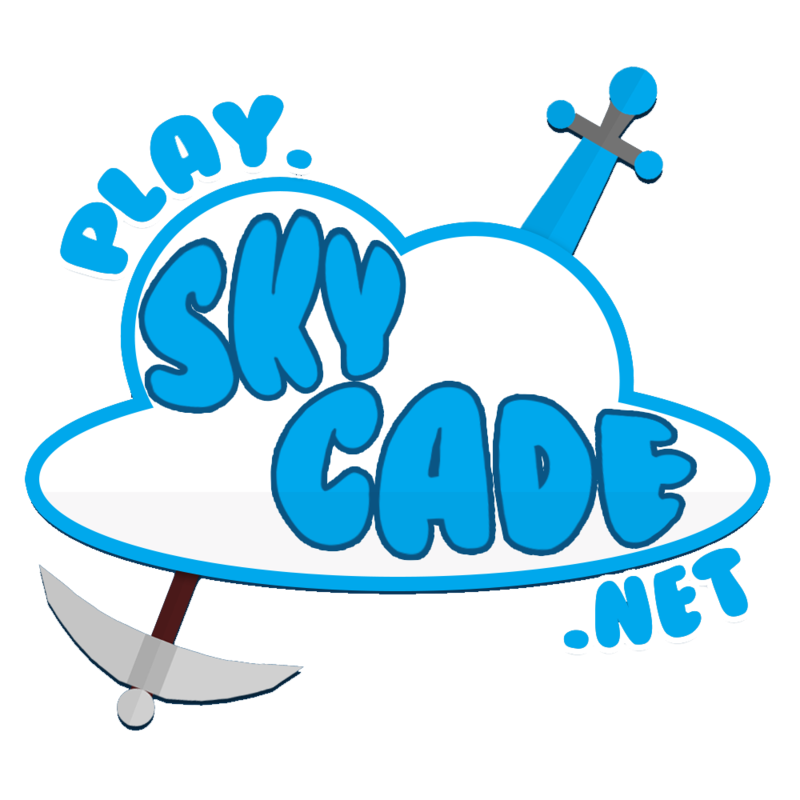 Not being able to go to sleep, he turned to one of the most sacred places to find some peace, the skycade discord. He started off as always, roasting some 12 year old rand in the staff help chat. When he discovered the beauty of the general chat. Where discussion takes place ezpz. There I was, sitting back telling Alex how kitmap has more players then prisions does, and bringing up that everyones favorite gamemode kitmap was removed. When all of a sudden, I see the man himself Alex typing away. I didnt know what to expect. So this is where you guys come into help me out. When the new prisons server comes out. I beg you. PLEASE DO NOT JOIN IT. NO MATTER WHAT YOU DO IT WONT BE FUN TRUST ME! Ive never changed my name before, and honestly I dont know how to, so thats gonna be a struggle itself. So leave your ideas of where the money should be donated to once we win. This is the server against Alex. We will rise to victory. "PLEASE DON'T PLAY PRISONS, I HATE CHARITY"
I expect you to win this bet, good luck! Wait this made no sense?? Just for you using the discord white theme Alex better win. First off, that's discord light theme. Ew.